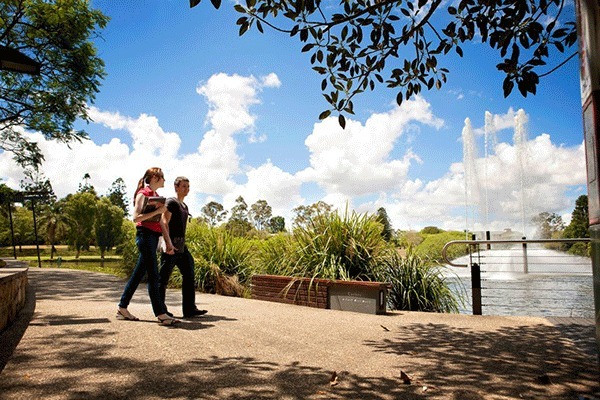 The University of Queensland (UQ) is one of Australia's most highly ranked and awarded learning and research institutions, with world-class lecturers, state-of-the-art facilities and opportunities for students to excel beyond the classroom. UQ qualifications are recognised by Australian and international employers and show you have achieved a globally competitive standard of excellence. 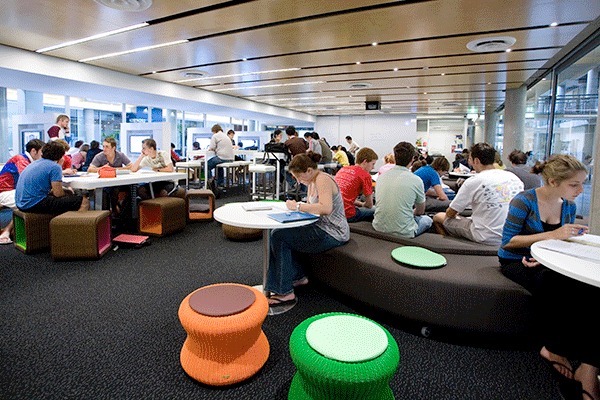 Student Services also coordinates Mates@UQ - a free program for all UQ students that encourages social and academic networks between Australian and international students at social events such as live music, barbecues, movies and dinners. 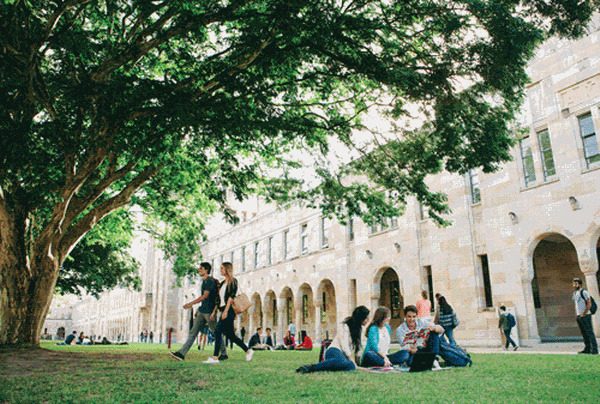 UQ students can benefit from a wide range of extracurricular activities during their studies, including access to more than 200 affiliated clubs and societies - from the Debating Society to the Yoga and Meditation Club - as well as sports and cultural facilities.